Stephen (Steve) Miller is a partner in the Corporate Practice Group. He focuses on the development and financing of energy infrastructure projects, with a particular emphasis on electrical power—conventional and renewable—as well as other commercial and industrial real estate development and construction projects. Steve is a transactional attorney with a broad business practice in real estate and energy transactions. 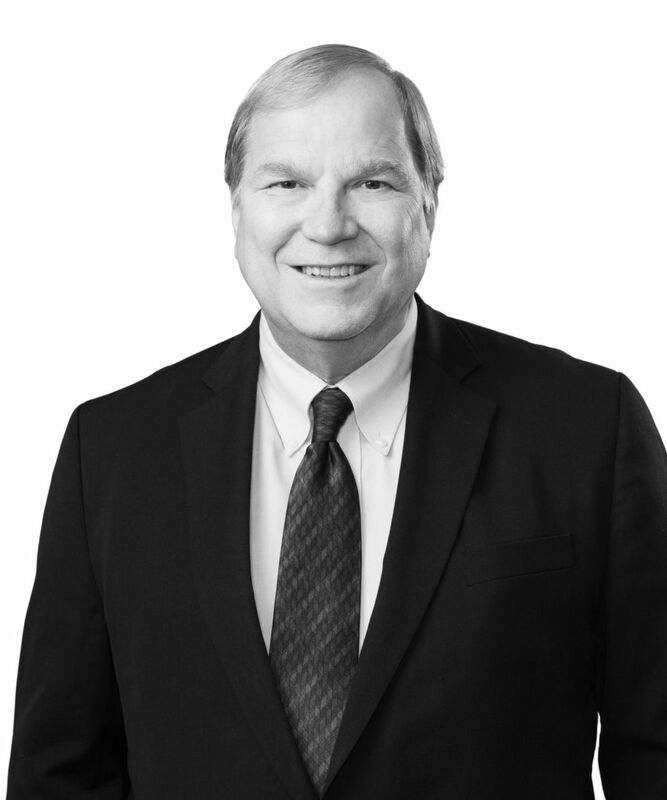 He has advised clients in connection with the purchase, sale, and leasing of commercial and industrial properties and has significant experience in a wide range of energy projects, including upstream E&P, midstream, and downstream projects, as well as electric power projects inside and outside the United States. As leader of the real estate team, Steve represents real estate owners, developers, and lenders in connection with commercial and industrial real estate projects ranging from commercial developments to large-scale industrial development projects, including power plants, and chemical and refining projects. He also counsels energy clients on all aspects of energy transactions, including upstream leasing and seismic, exploration, and drilling contracts, midstream pipelines and processing facilities, commodity and non-regulated transportation of fuels, and downstream activities involving chemical and petrochemical plants, electric power generation facilities, and other energy-related infrastructure. As an extension of his real estate and energy background, Steve has represented various independent power producers in domestic and international transactions related to the development and construction of greenfield power projects and in the purchase and sale of existing power projects (including mergers and acquisitions) and related electrical power infrastructure. Steve represented the developer of a 1,000-megawatt greenfield combined-cycle electric generation facility in Texas and represented the same developer in the sale of the project under development to another developer. He has also advised clients in the purchase of gas turbines and other heavy equipment related to electrical generation and production, including the acquisition of 32 gas turbines from General Electric. Steve also handles the financing of real estate and energy infrastructure projects and has represented borrowers and lenders in numerous acquisition and development projects. Steve has significant experience with turnkey design/build agreements related to the construction of power projects, together with the other key components of fuel supply (commodity and transportation) and power sales agreements. A native of Santurce, Puerto Rico, Steve is fluent in Spanish and conversant in Brazilian Portuguese. He has worked on real estate and energy projects in Mexico, Guatemala, El Salvador, the Dominican Republic, Venezuela, Colombia, Ecuador, Peru, Chile, Argentina, and Brazil. Among other matters, he represented the development consortium in the development, construction, and project financing of the first 1,000-megawatt electrical transmission line from Argentina to Brazil, as well as the development and construction of a second 1,000-megawatt transmission line between the two countries.